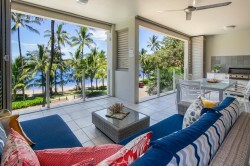 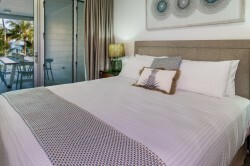 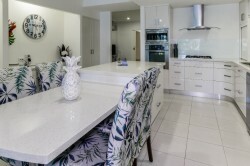 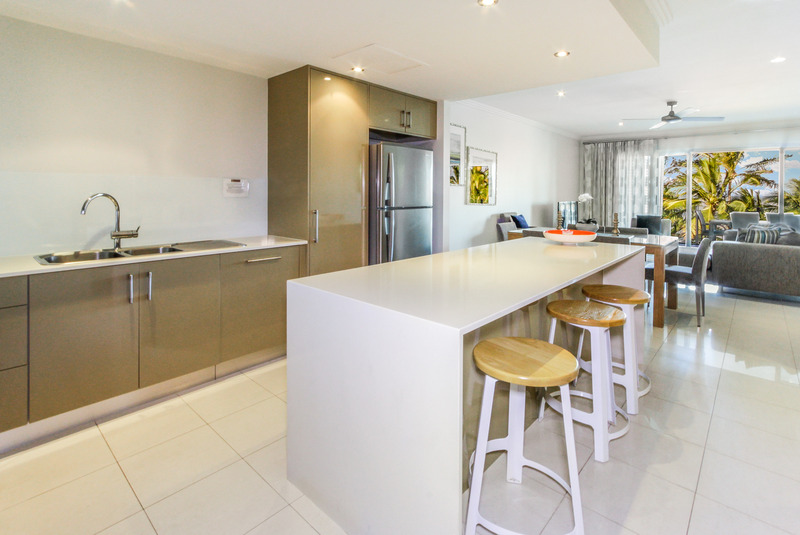 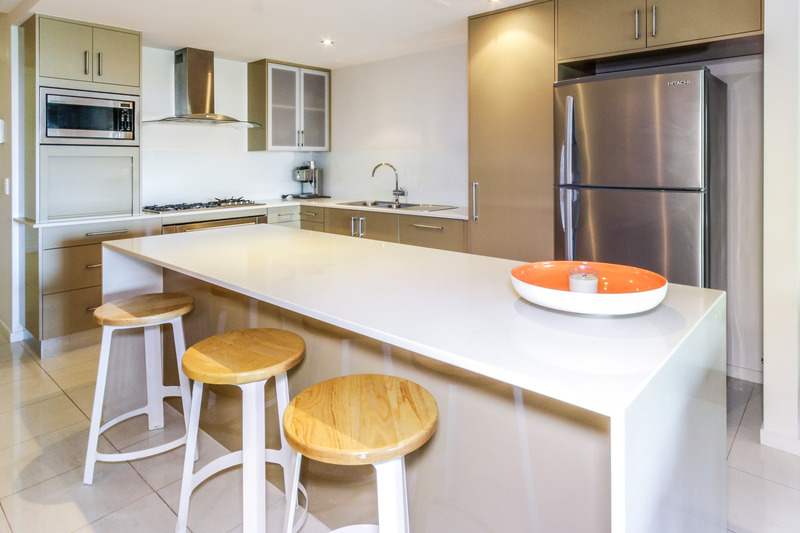 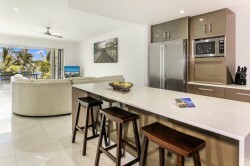 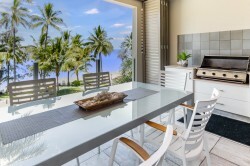 Island Views commands a superb position in the centre of Palm Cove’s leafy Esplanade. 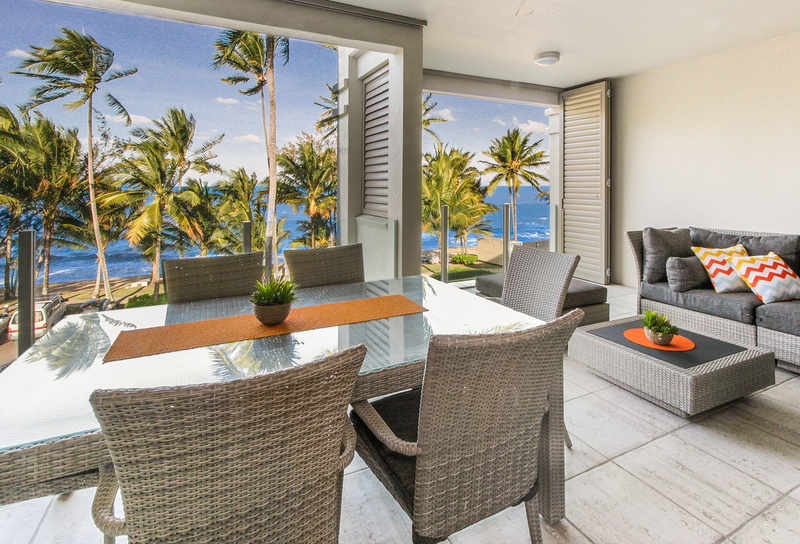 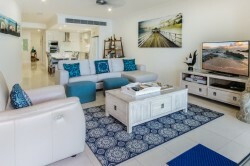 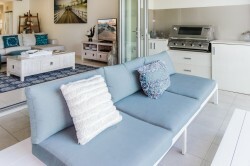 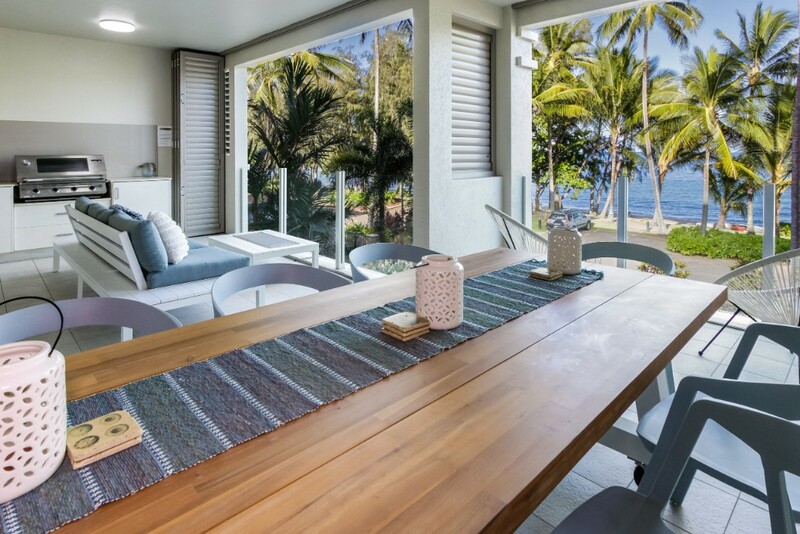 Just 16 beautifully designed and styled beachfront apartments make up this Boutique Property. 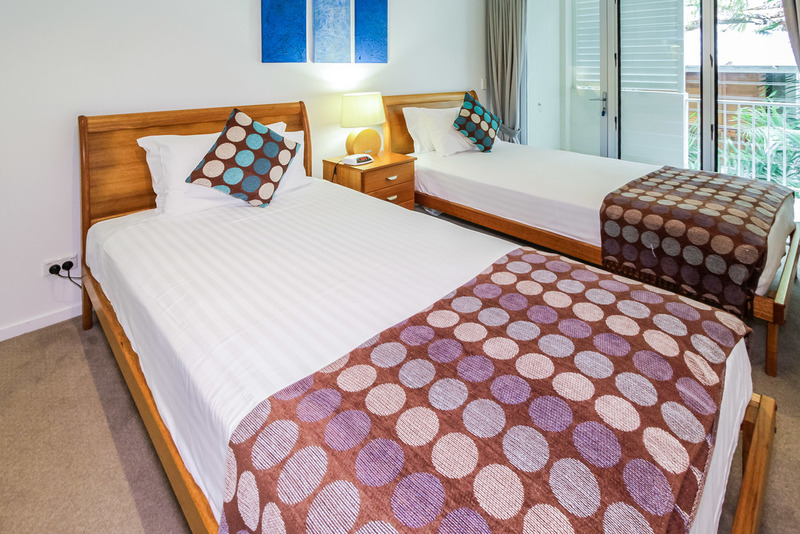 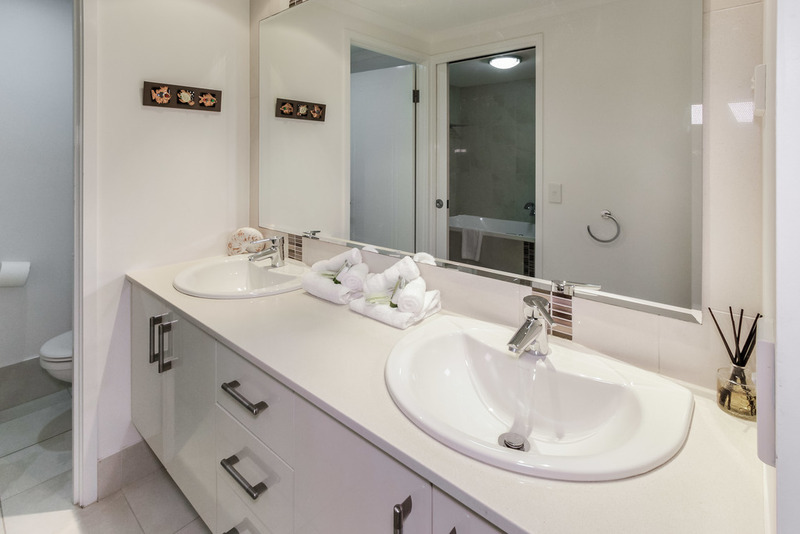 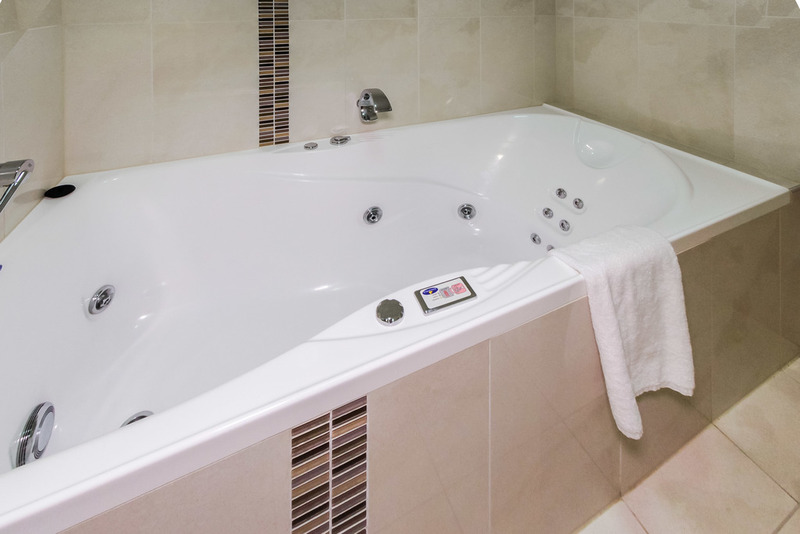 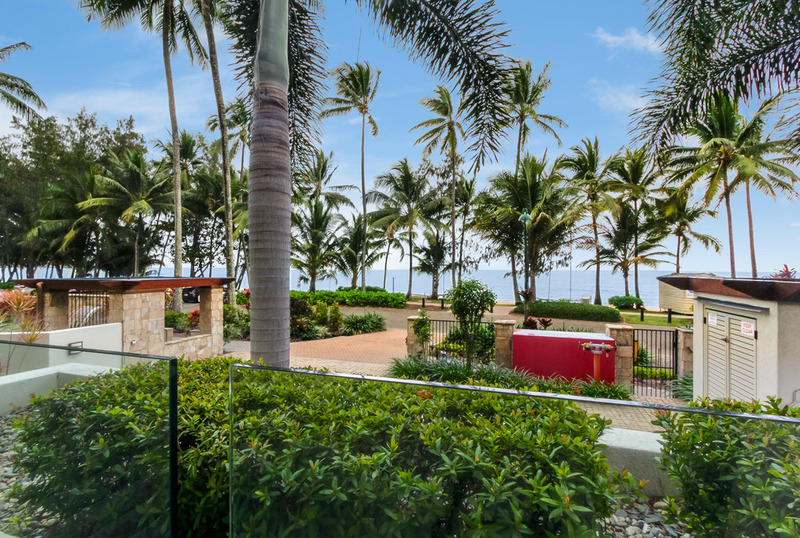 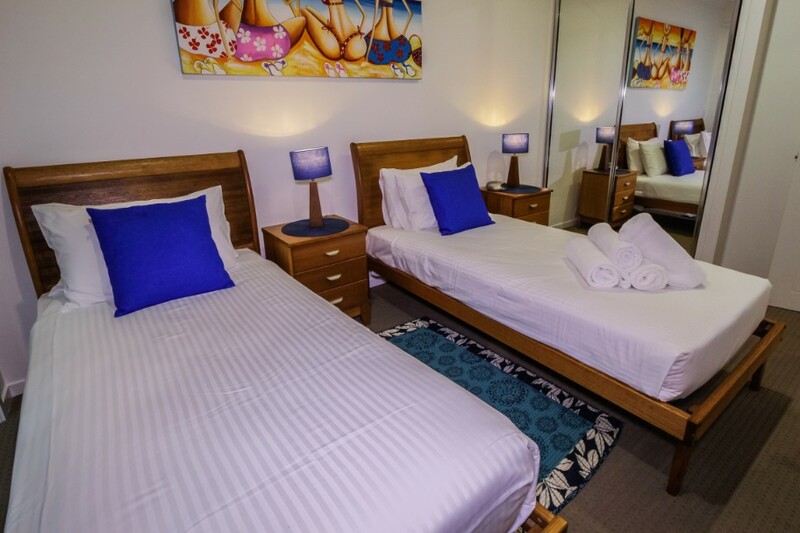 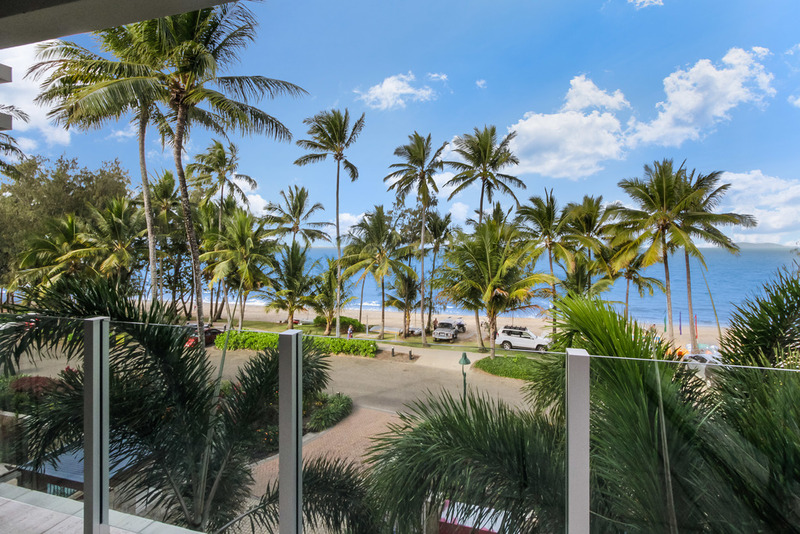 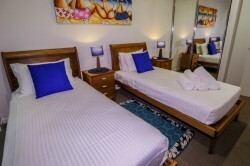 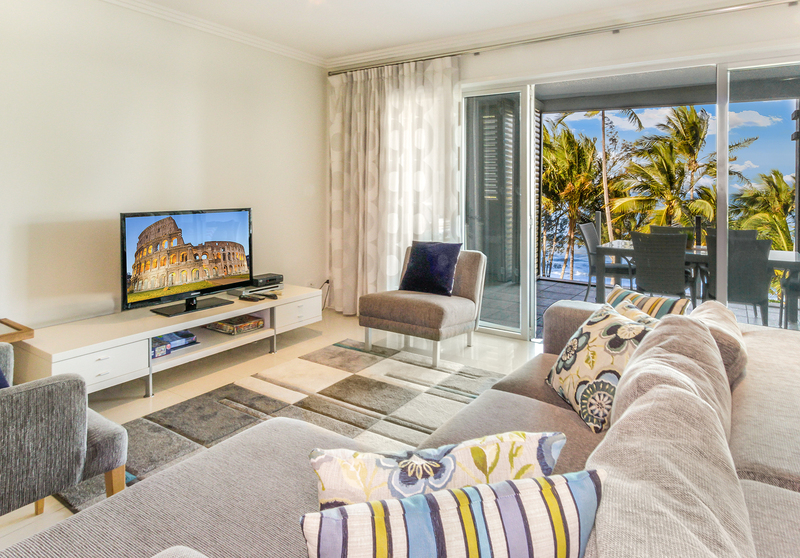 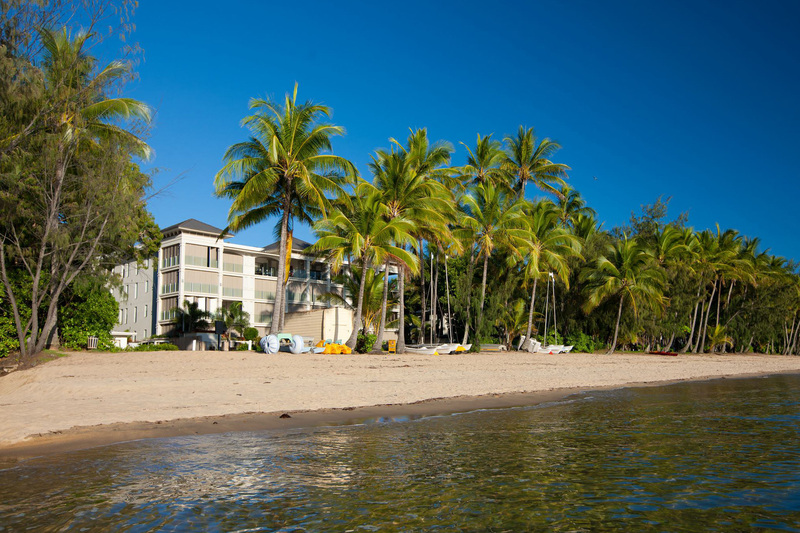 Holiday seekers looking for quality, comfort and total beachfront views will not be disappointed and satisfaction of staying at Palm Cove’s best will be evident. Beautifully appointed large 1, 2 & 3 Bedroom Apartments. Beachfront! 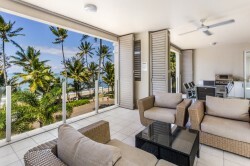 All apartments have beach views. 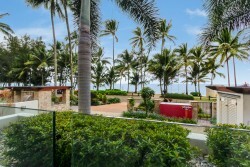 The apartments are centrally located in Palm Cove.